Give your hummus a keto upgrade with zucchini for added vitamins and minerals. 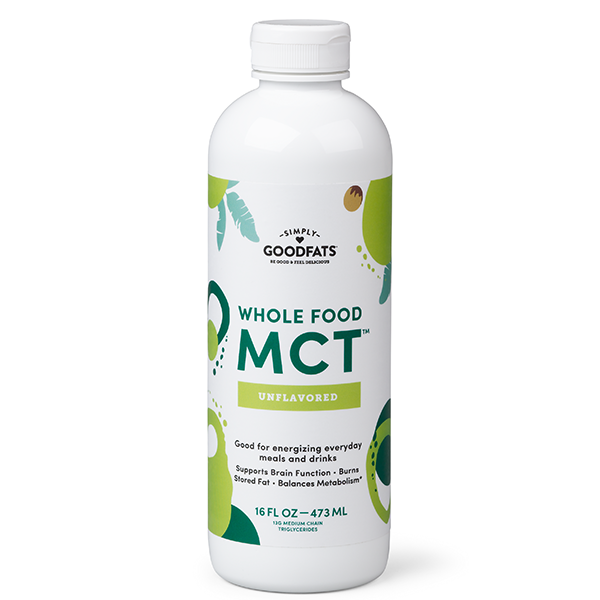 Add in MCT Oil for the good fats your body craves. 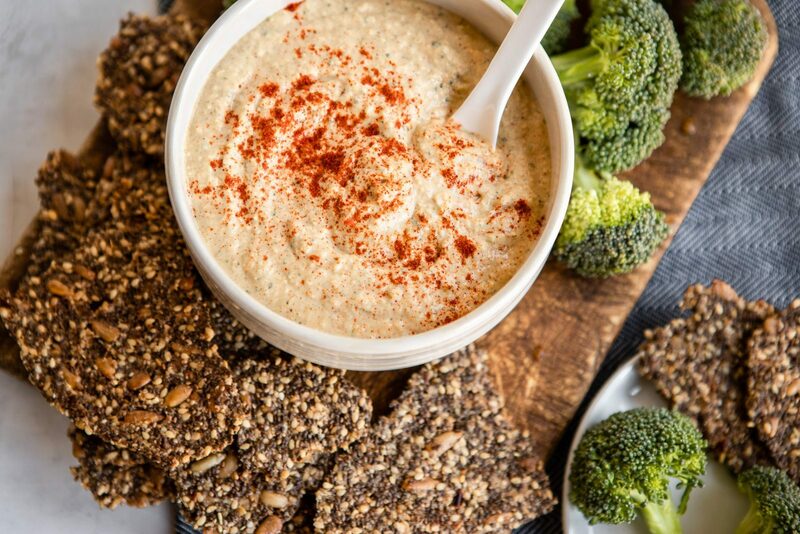 The smooth texture of this dip is delicious with vegetables or your favorite keto bread or cracker. Place all ingredients in a food processor and blend until smooth. If a thinner consistency is desired, slowly add in a little bit of water while blending to reach desired consistency.